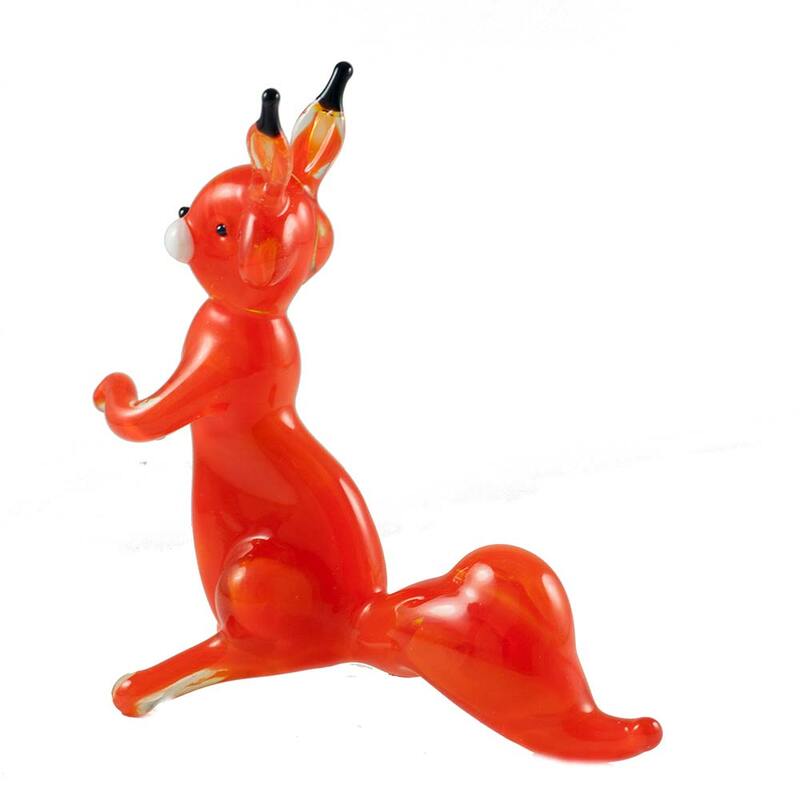 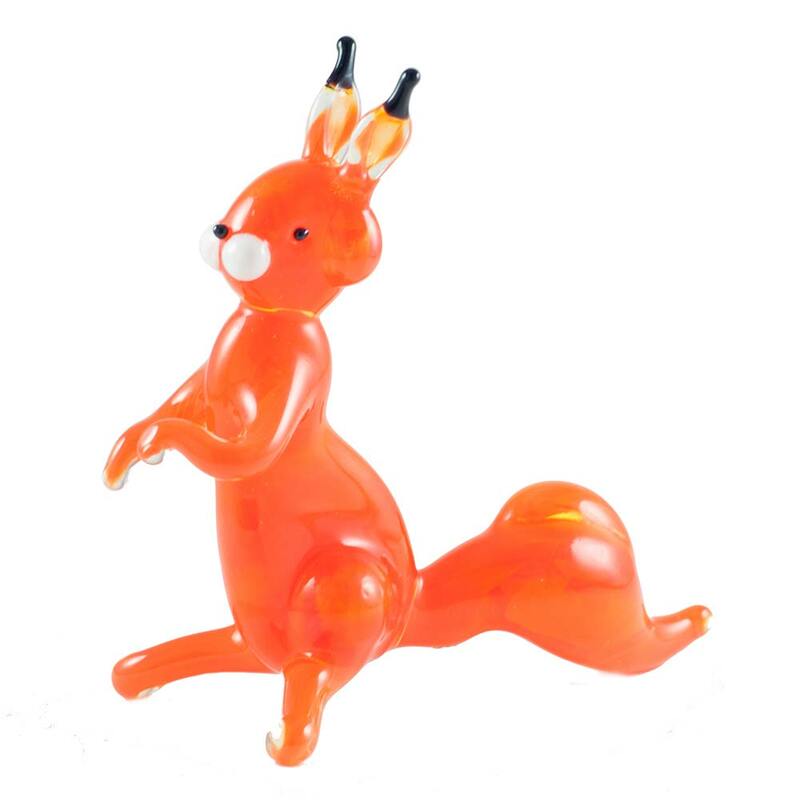 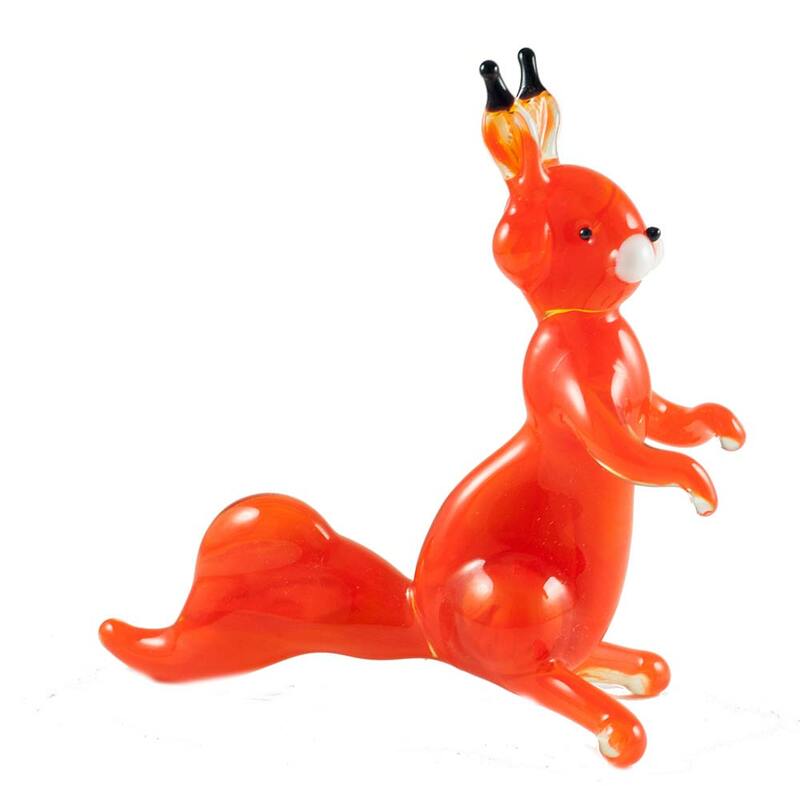 Collectible Glass Squirrel Figurine is made in technique of blowing of color glass rods, no paints or decal are used. 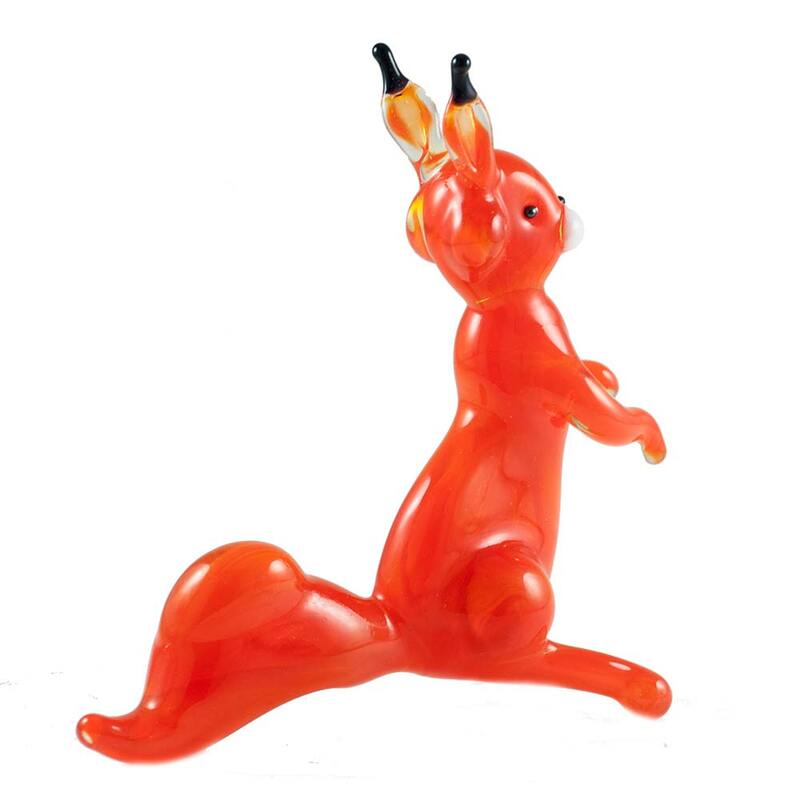 The artist used gas torch and some hand-tools to make this figurine. 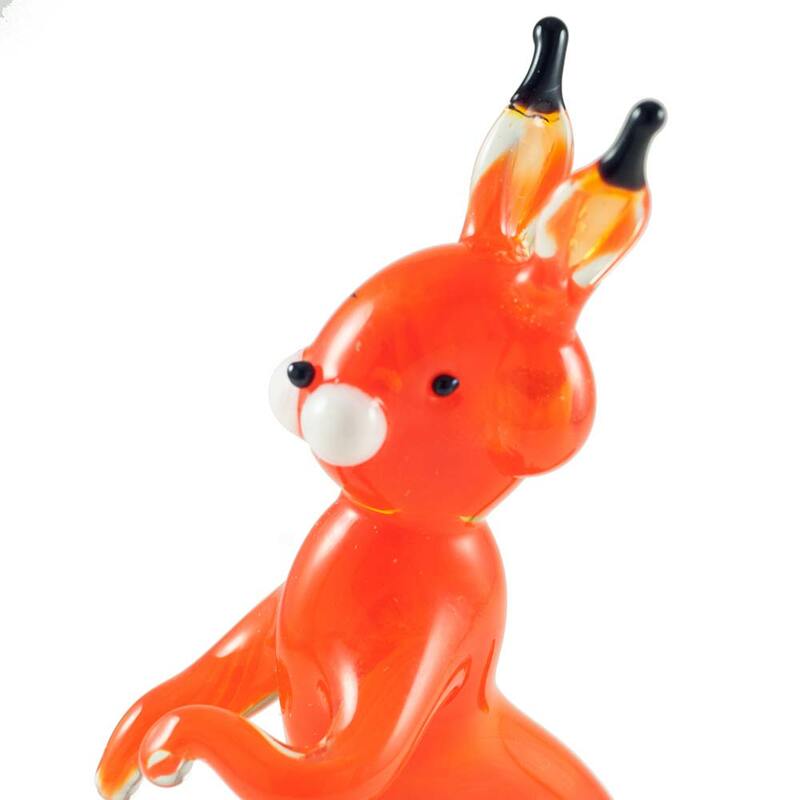 This squirrel figurine is godsend for your art glass collection.